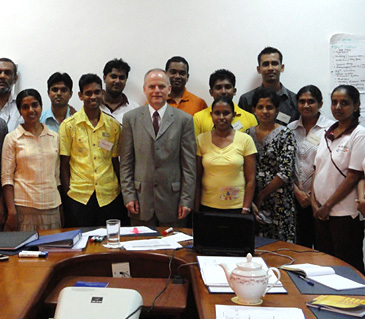 A range of bespoke programmes designed to meet the objectives of the client and participants. 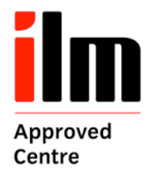 ‘Oak’ has been an ILM (Institute of Leadership and Management) Approved Centre for over 20 years – the biggest management and leadership accrediting body in the UK, and programmes can lead to a professional ILM Endorsed Award. 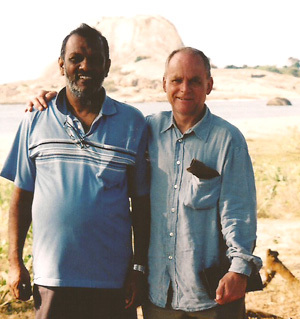 Programmes, both ILM Endorsed and non-ILM, tend to focus on some form of change facing an organisation. Whilst there are numerous variations, a recurring theme expressed by clients is the desire for their ‘managers/team leaders to manage’ and to be accountable, to solve problems, make decisions, deal with staffing issues…………you get the idea?! Having had vast experience over many years with a wide variety of clients of all sizes and market sectors, we believe that we know how to work with clients and their team leaders and managers to achieve the outcomes desired.